A brain, a beauty, a jock, a rebel and a recluse. On Saturday, March 24, 1984, five students schlepped into their high school library for an all-day detention and three decades later we’re still talking about it. 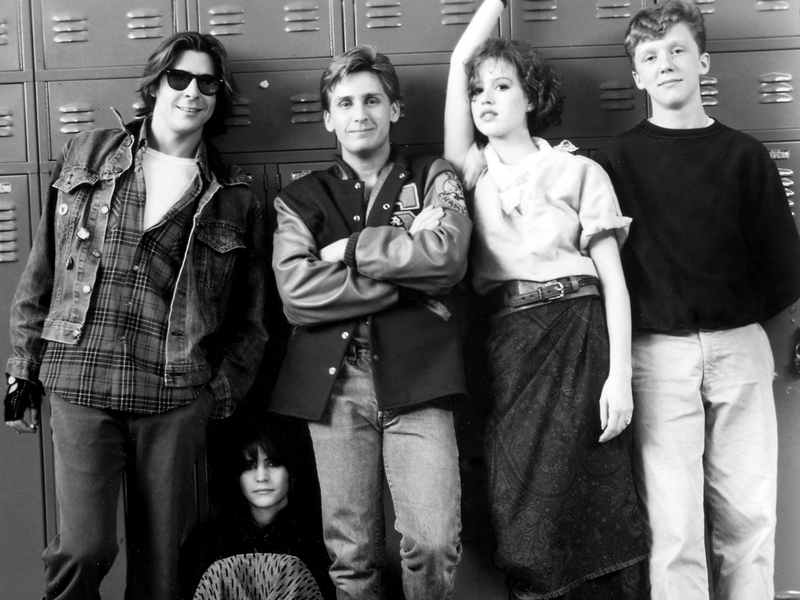 The Breakfast Club turned 30 this weekend – 30 years since the opening credits rolled and Simple Minds’ ‘Don’t You (Forget About Me)’ blasted out, becoming an instant anthem for adolescent misfits and transforming teen angst into a popular Hollywood franchise. A princess, an athlete, a brain, a basket-case and a criminal: they soon became known as ‘The Brat Pack’ and the decade was dominated by their off-screen antics. It made stars out of Emilio Estevez, Judd Nelson, Molly Ringwald and Ally Sheedy – and got most teens in their ’80s reaching for oversized goth jumpers, knee high boots and kohl. Andrew Clark: We’re all pretty bizarre. Some of us are just better at hiding it, that’s all. Claire Standish: You know why guys like you knock everything? John Bender: Oh, this should be stunning. Claire Standish: It’s because you’re afraid. Claire Standish: Why didn’t you want me to know that you are a virgin? Brian Johnson: Because it’s my business – my personal business. John Bender: Well, Brian, it doesn’t sound like you’re doing any business. John Bender: Hey, homeboy, what do you say we close that door, we’ll get the prom queen impregnated. Andrew Clark: What do you need a fake I.D. for? Brian Johnson: So I can vote. John Bender: Being bad feels pretty good, huh? 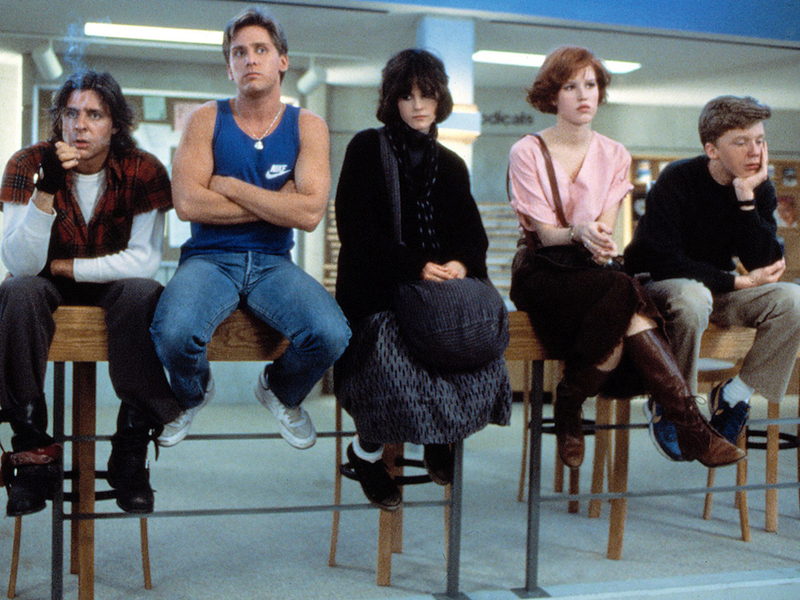 The anniversary edition of The Breakfast Club is available on Blue-ray™ and Digital Ultraviolet from 6th April 2015.